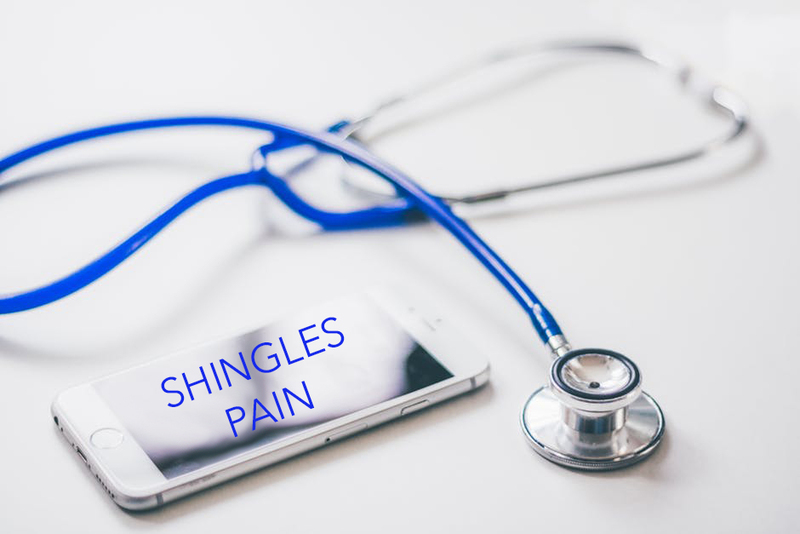 Although the symptoms associated with shingles can be distressing, the pain that persists after the rash resolves, known as postherpetic neuralgia (PHN) is the most worrisome. Traveling, shopping, cooking, and even dressing may all come to a halt. Hacky Clark, a successful estate attorney explains firsthand how PHN has affected his life and PHN expert Dr. Michael Oxman from the University of California, San Diego describes risks, pain-relieving treatments, and the importance of the shingles vaccine. 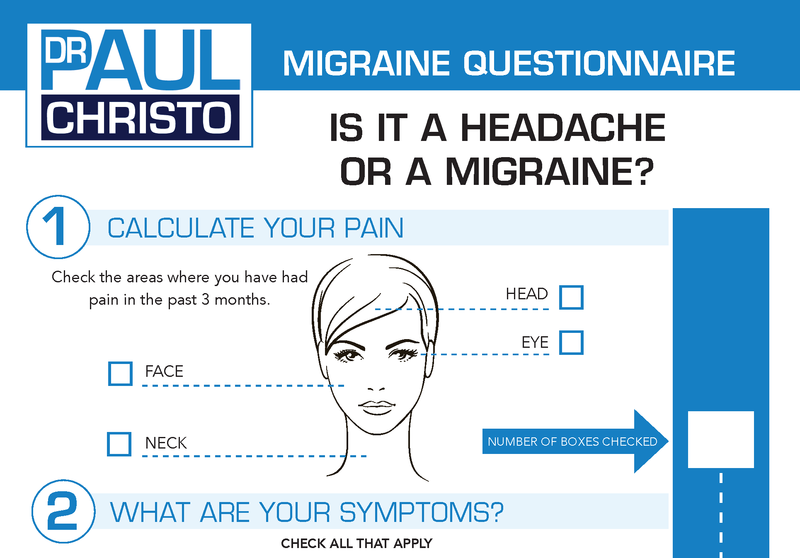 Posted in Medications, Older Adult, Premium, Radio Shows, Top Pain Reliefs.